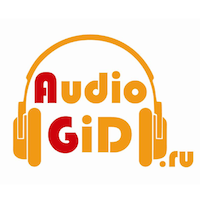 Audiogid.ru helps Russian museums to make full cycle of developing audioguides in Izi.travel technology: from the conception to testing to exposition design. Among museums are Art museums, museums of local lor, historical and military museums in S-Petersburg, Sevastopol, Astrakhan, Murmansk, Ulyanovsk. Cheboksary, Vladivosotk and Saratov.